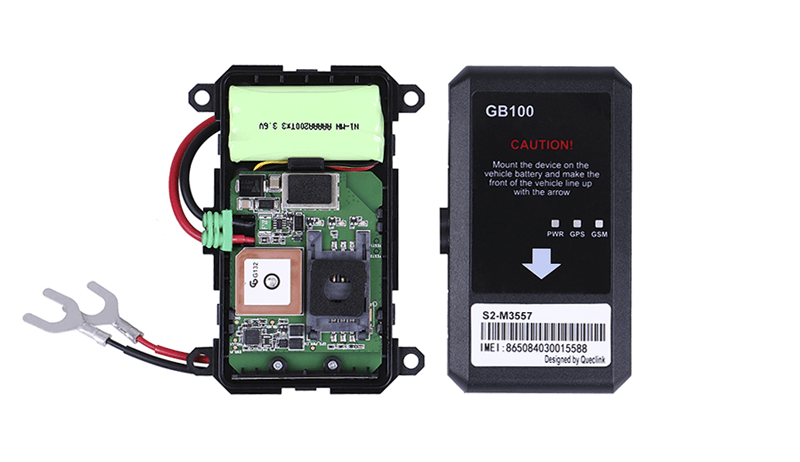 This year, an experienced GPS tracker manufacturer and our partner Queclink has launched a new device — GB100. The tracker is positioned as an effective instrument for insurance telematics and vehicle leasing. 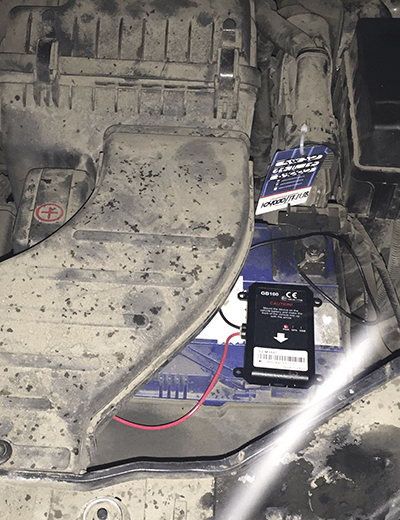 Customer self-fit installation: connect two wires to the vehicle’s battery. To collect daily driving data. It aims to offer an accurate premium pricing for each customers based on their own driving behaviors rather than on their gender, age, or other less driving related factors. To reduce the insurance frauds and claims cost. 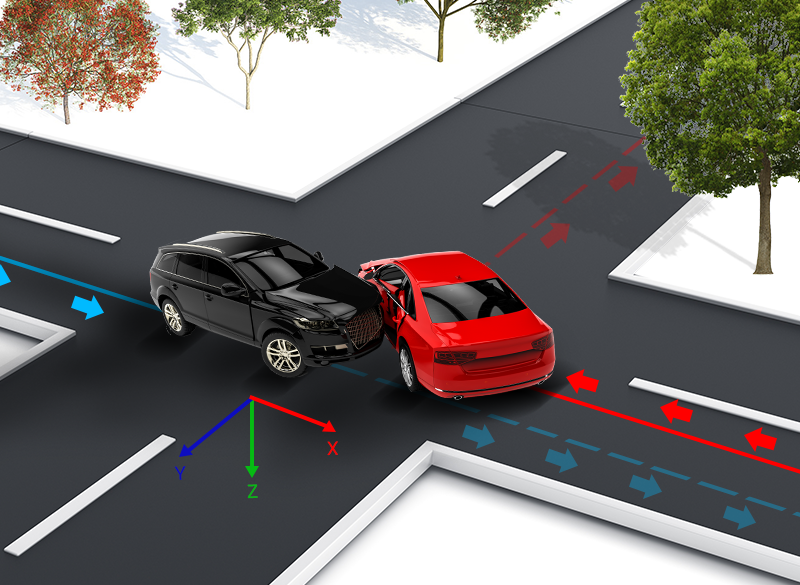 It would require accurate and detailed crash data, and based on that truly reconstruct the vehicle accident to judge whether or not the driver has timely taken effective actions etc. To reduce installation cost. GB100 can be customer self-fit or very rapid installed by professional installer which can significantly reduce installation costs. It’s waterproof and designed to be installed in the engine bay. In this article we’ll take a closer look at the device and pay a special attention to the tracker unique feature — traffic accident data collection and transmission. Besides, we’ll provide a first-hand experience from Navixy and Queclink’s common partner concerning the GB100 installation and, of course, we attached the photos. At the end of the article we’ll reveal the device price. Let’s start one by one. Internal 100 Hz 3-axis accelerometer in a standard set and a higher sensitivity 1600 Hz model available on request. 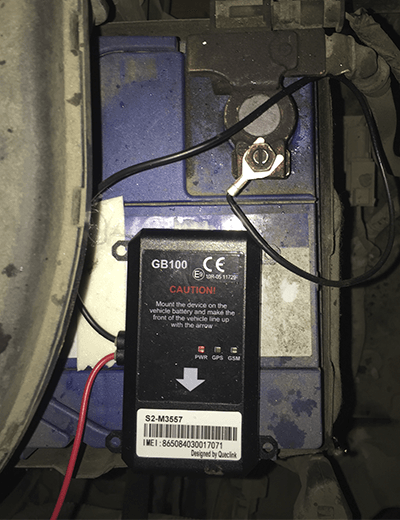 The internal 16G 3-axis accelerometer allows to detect accidents and send a configurable packet of high frequency accelerometer data when a crash is detected. It’s able to send up to 1600 accelerometer data per second. 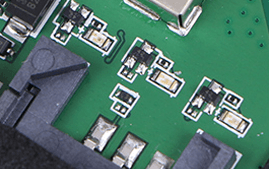 (Internal 100 Hz accelerometer for standard version and we provide an optional version which use 1600 Hz accelerometer.) The optional version is also equipped with internal 6-axis gyroscope which allows to detect turnovers. 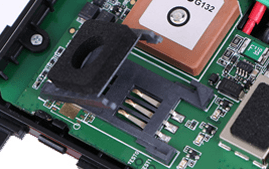 Our partner and a GB100 user Michael told us about the device key advantage — easy and quick installation. It’s really great to have a professional device which is surprisingly easy to install. 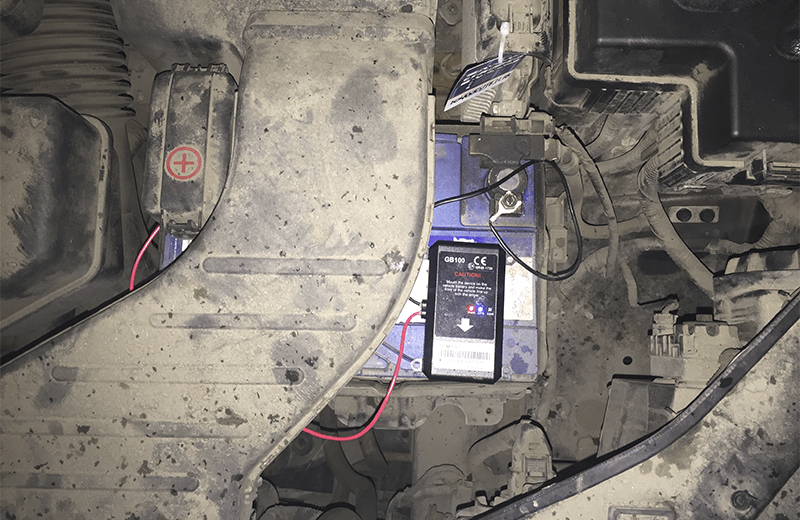 I just attached two wires to the vehicle’s battery and went on. Smart traffic accidents detection. 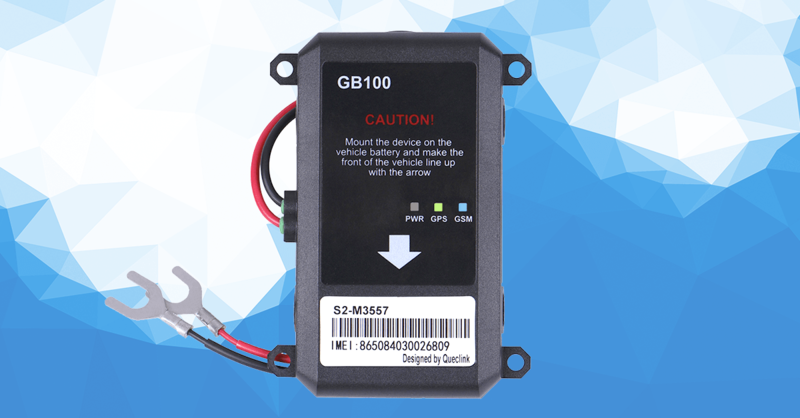 GB100 has a built-in 3-axis accelerometer that detects sharp acceleration, cornering and harsh braking.The device records the vehicle acceleration 15 seconds before and after the accident.Then, the information is transferred to a server. Based on that data, insurance companies or leasing organizations can reconstruct the situation to the full extent. 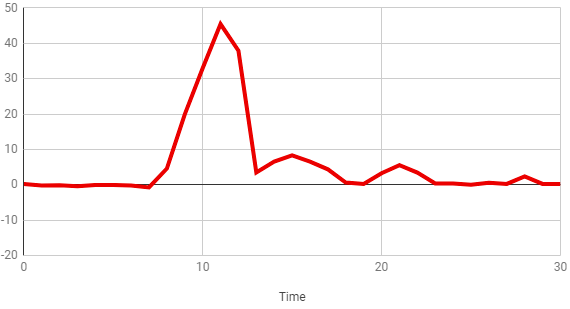 When crash event detected, the whole 15 seconds acceleration data will be saved and report. 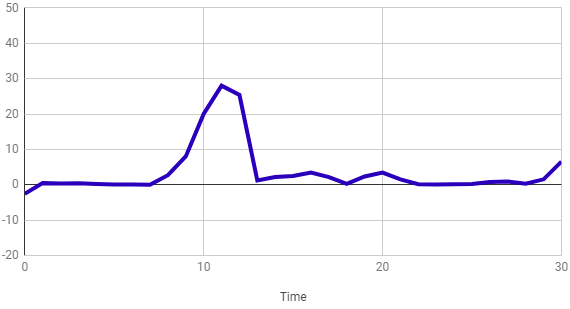 Then device will begin record next 15 sec acceleration data and report to server. 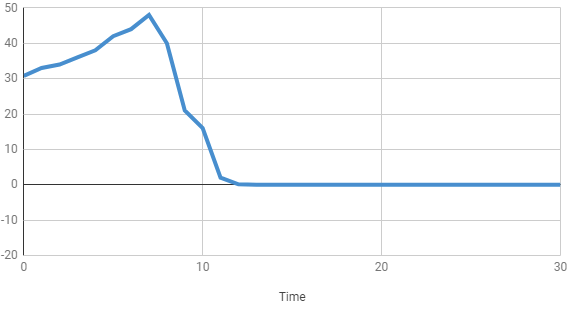 The acceleration data is used to playback how crash happen. this is what insurance company wants. Constant aggressive driving control. The device allows to receive daily info for each dangerous driving behaviour in order to get a more complete picture. 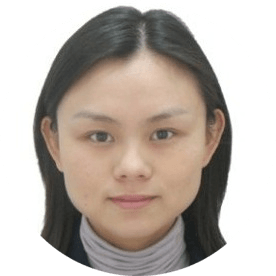 Besides, it has an individual driving rating based on the received data and created for each insured person.This way, the insurance cost will depend on the amount of scores received. In case of any disputable issues, Navixy will provide a detailed report on all the maneuvers performed by a driver for any period of time. Here’s how the detailed report looks like. You can learn more about the driving behaviour detection feature here. Time Machine . This feature shows the driver’s complete route record including all the spots and events. This way, you can easily view the exact road part the accident happened at as well as verify the traffic rules violation. 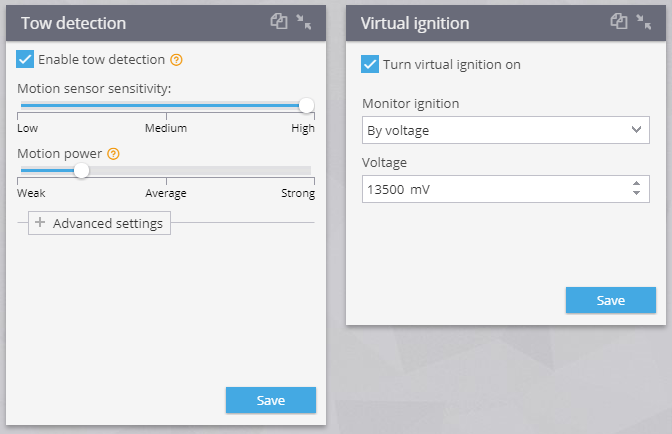 Virtual ignition: the tracker determines the ignition status via the contact or the onboard network voltage. 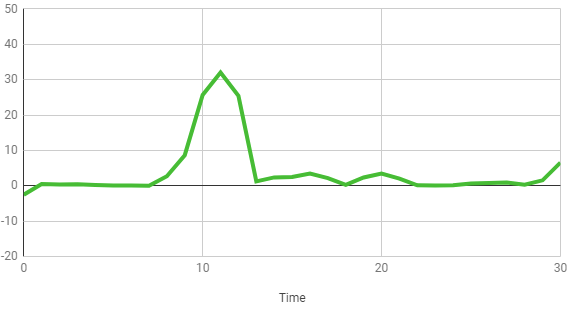 Tow detection: you can fine tune the feature using the illustrative portlets. The notifications on the events will be sent to the smartphone or web-interface. Engine hours meter. It can be applied, for ex., to undergo a preventive maintenance. 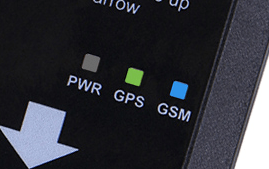 It’s worth mentioning that in order to connect Queclink GB100 to the monitoring system it’s enough just to insert the device IMEI. All instructions and descriptions are enclosed here.